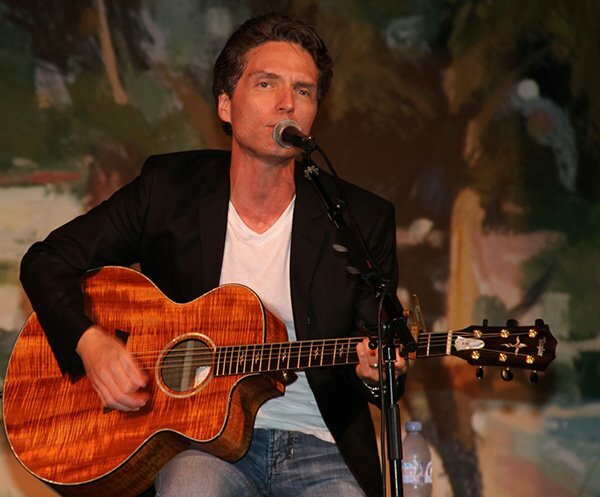 Mangore | Bellucci Guitars - Richard Marx, "Right Here Waiting"
Richard Marx, "Right Here Waiting"
"Right Here Waiting" was written by American singer-songwriter Richard Marx. It was released mid 1989. The song is from his second album,Repeat Offender. It was an immediate hit, topping charts throughout the world. It was certified Platinum soon thereafter. Richard Marx is one of those inspired beings that only seems to be able to put out #1 ranking hits. 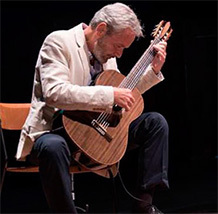 He made the "classical" list in just over a decade and I wanted to transcribe the piece for classical guitar because it fits the instrument beautifully. You must apply the right amount of volume to the singing melody and be very careful to avoid undesired string squeaks that would spoil the beauty of the work. Avoid string squeaks lifting the fingers off the fingerboard with care and perpendicularly with respect to the strings.